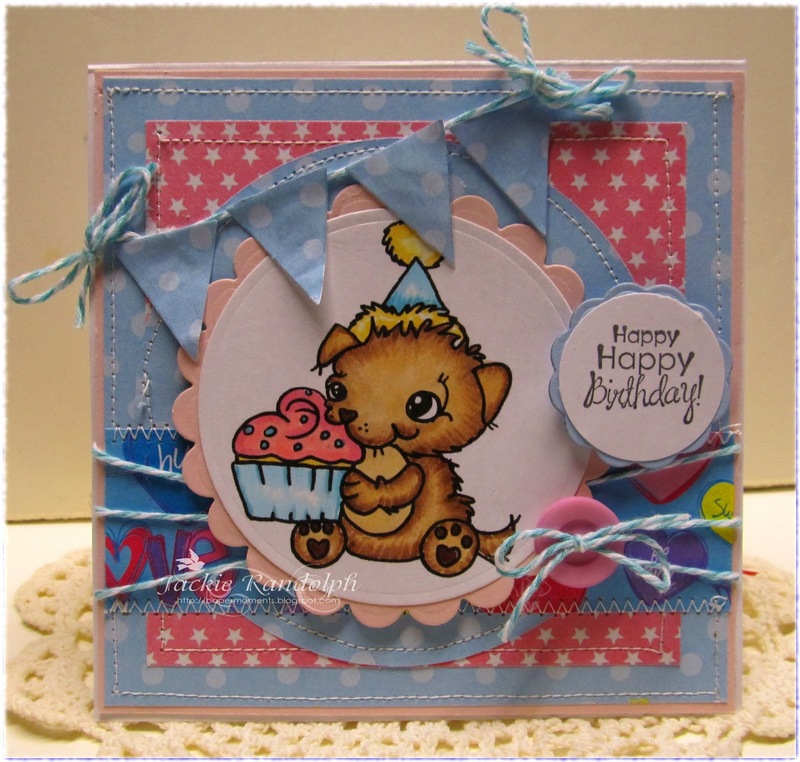 This sweet little pup is one of Miss Rach Digi's newest image "Cupcake Pup"
adorable little expression of happiness!! Until next time Happy Crafting! !